He has high marks from DJs , Producers all over the world for his Kuniyuki’s world. New York City. Kuniyuki ‘s live performances are always true music performances as true musician. 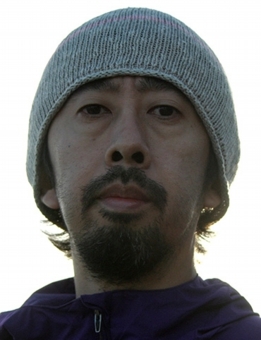 Followings are his recent year’s released…..
2006’ “Earth Beats” EP , “We are together” 1st Kuniyuki’s album. Estonia etc…start played world wide. 2012’ “Feather World” released latest album November/2012’.